Martinsburg-Berkeley County Parks & Recreation offers a variety of programs designed to offer participants instruction and recreation. 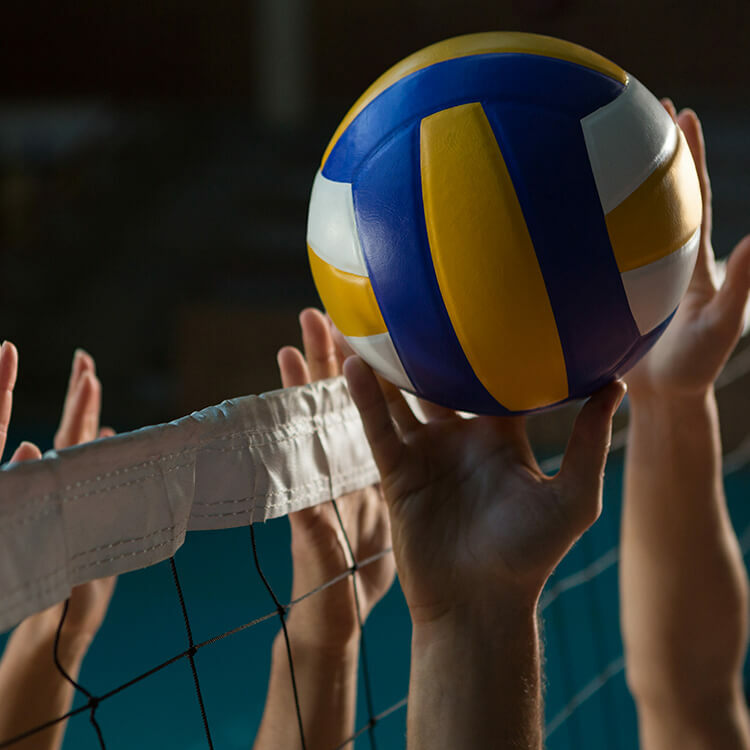 You may click here for Online Registration or the links below provide specific information regarding age requirements, registration information and fees. Get out of the heat and cool off with one of many swim and pool programs. 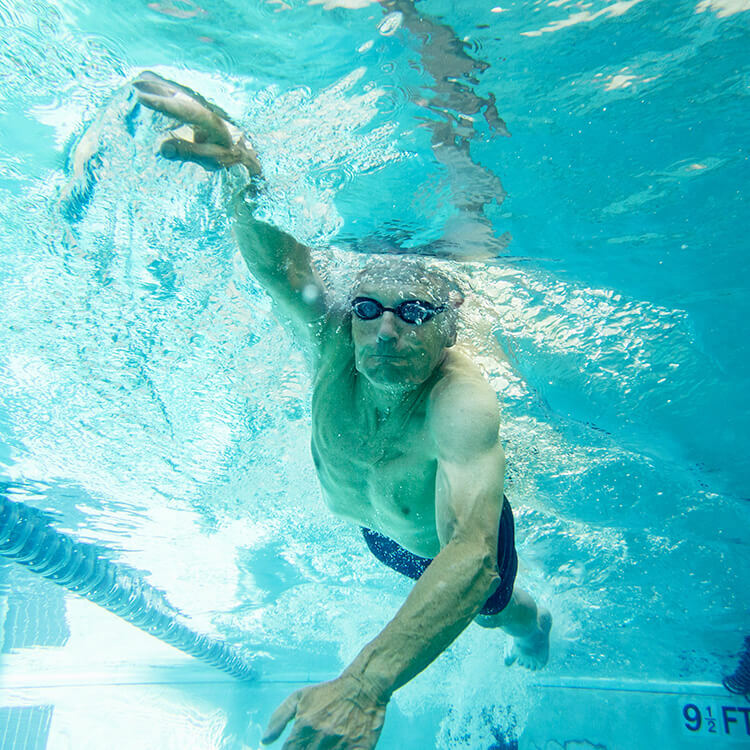 Relax in the pool or get healthy by swimming laps. We have a program for you. 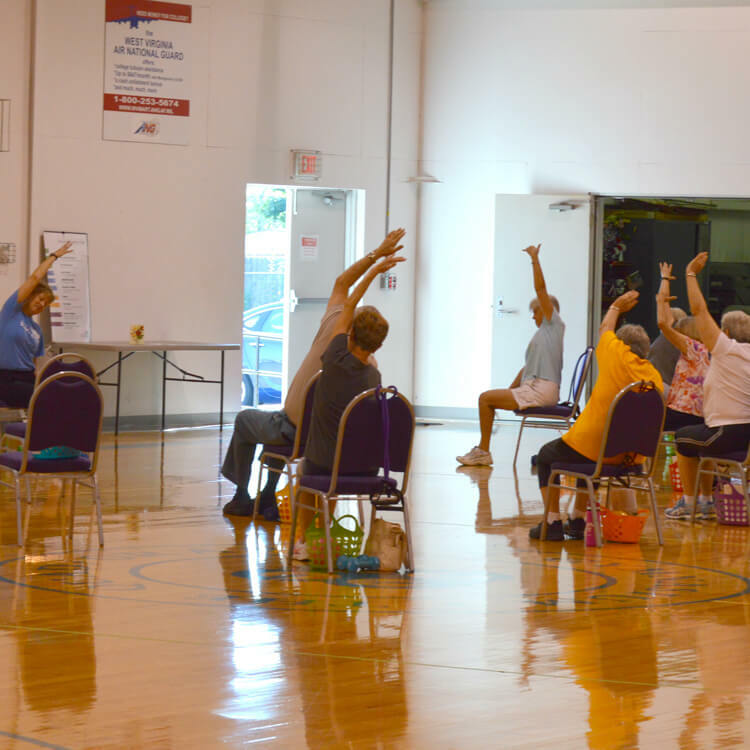 Fitness for Life Aerobics is the perfect class for retirees, stay at home moms with school age children and those who work 2nd and 3rd shift jobs. 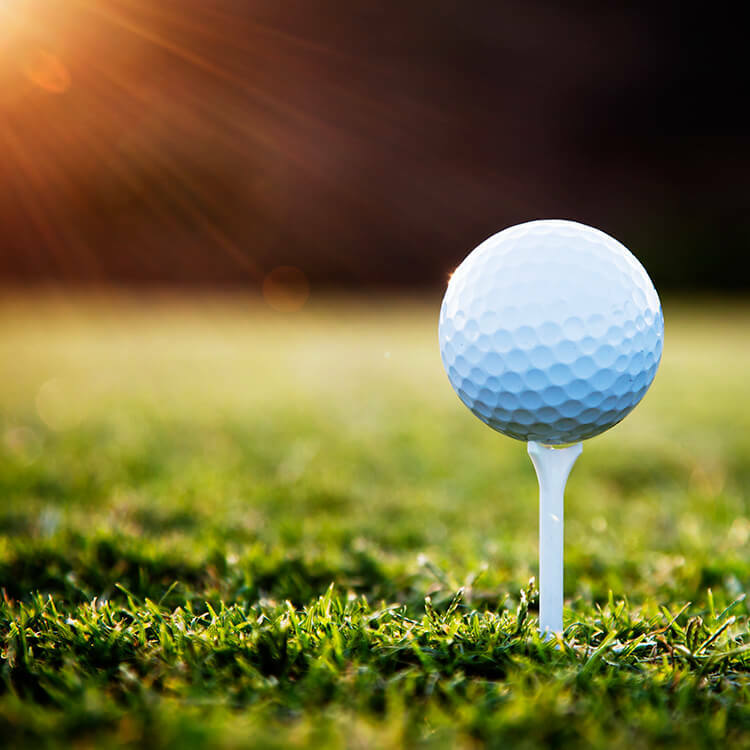 Get out your clubs and test your game with one of our golf programs. We have options starting with preschool through highschool ages this summer. 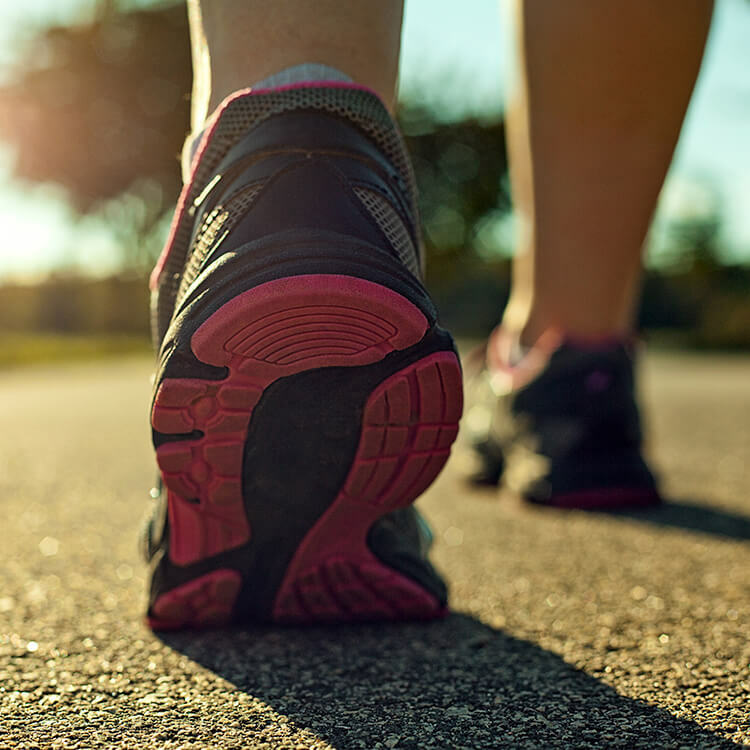 Start each day out with a walk with family and friends. 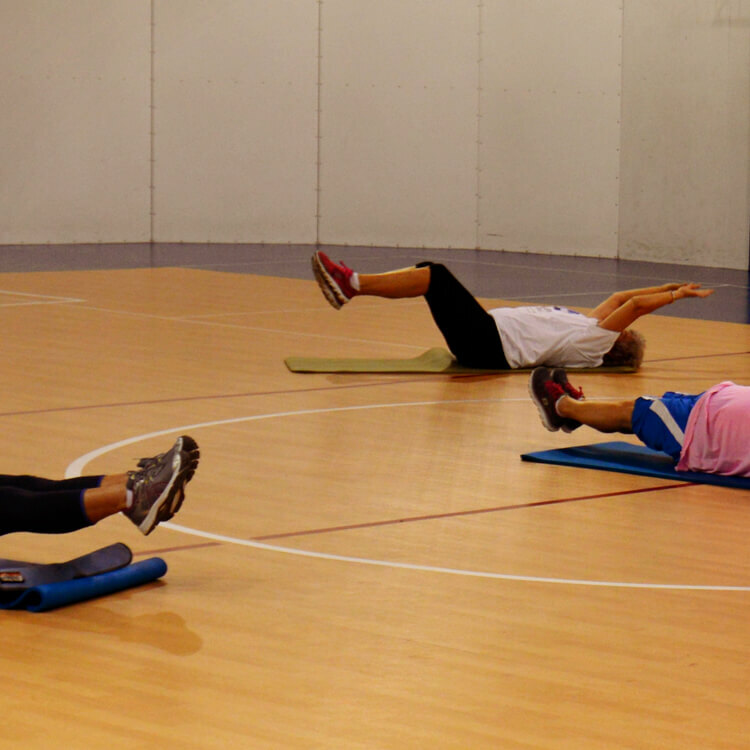 We invite you to walk at the Main Gym in the Berkeley 2000 Recreation Center for no fee. 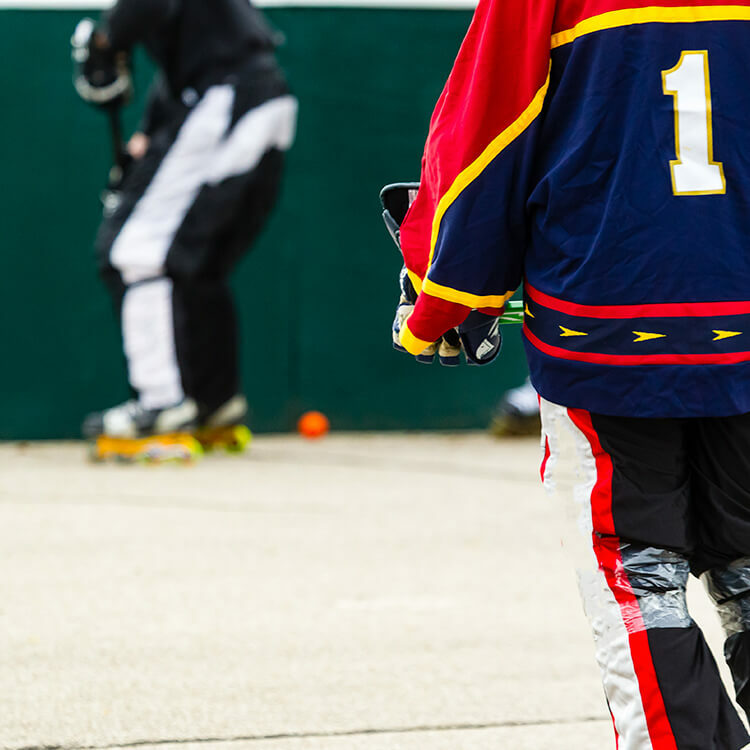 Adult In-Line Hockey is a great way to stay in shape and enjoy the great sport of hockey. Join our adult league and test your skills. 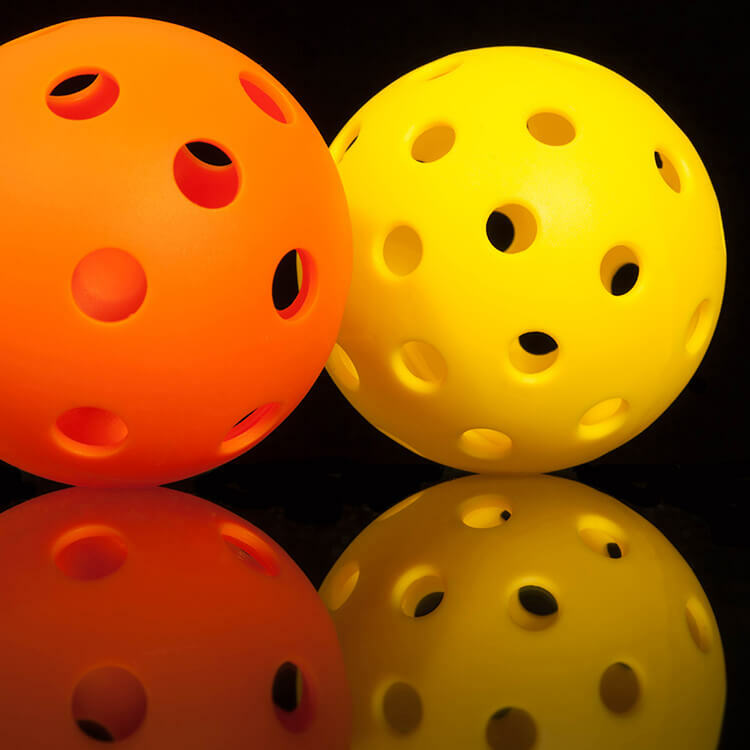 Pickleball is an easy game for beginners to learn, and can develop into a quick, fast-paced, competitive game for experienced players. Increase strength and flexibility while performing a variety of exercises for both the upper and lower body. Get fit, have fun, make friends. 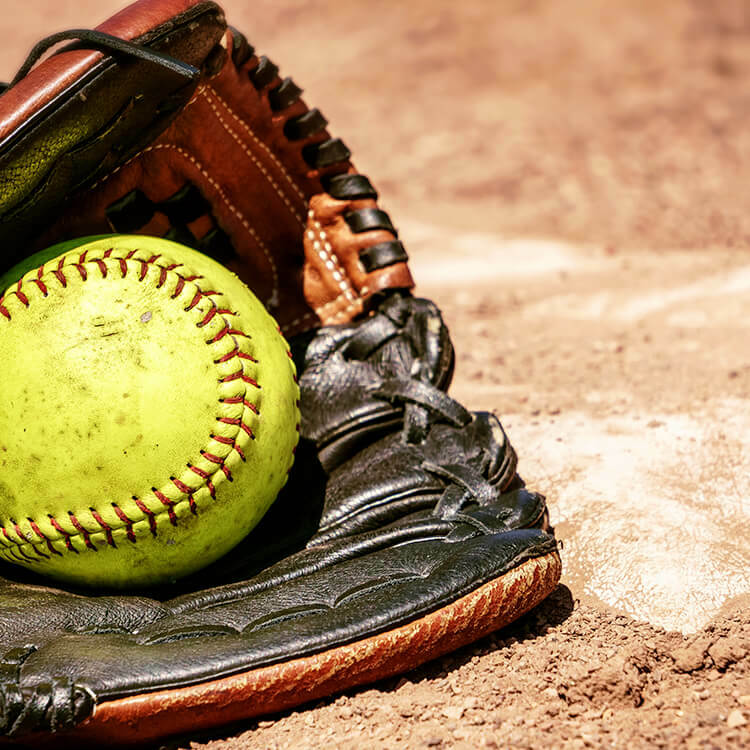 Hit, Pitch, and Field your way to the top in one of our Softball leagues. Join along with your best friends and teammates to see what team is the best in the county. Gentle, life-enhancing yoga to develop a mindful spirited use of your body and breath. 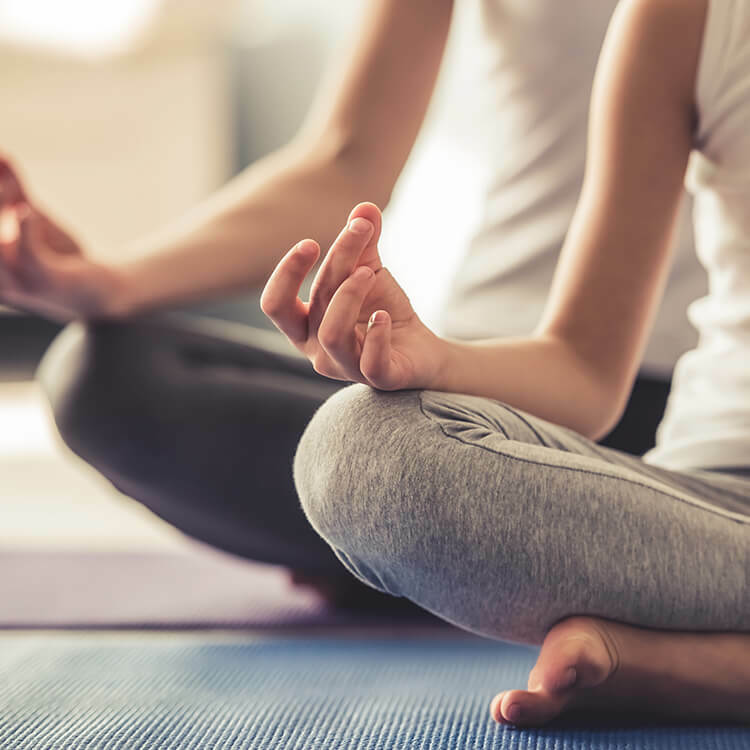 Explore a variety of asanas (postures) to increase your strength and flexibility, and calm your mind. Come try this high energy, FUN, Latin-based, calorie burning, and cardio workout! Party yourself into shape!